II-VI Incorporated (NASDAQ:IIVI), a global leader in laser materials processing solutions, today announced the opening of a service center for laser processing heads in Suzhou, China. The center is dedicated to servicing II-VI’s customers in China for laser cutting and welding heads. The service center is fully equipped with clean rooms, maintains a large stock of spare parts and is supported by a dedicated staff of laser processing head specialists and service technicians. 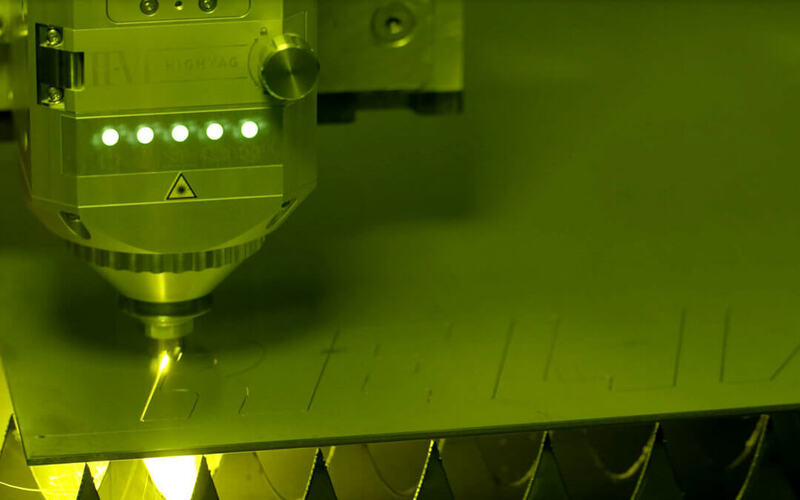 II-VI’s broad portfolio of state-of-the-art products for laser-based materials processing includes laser processing heads, laser light cables, laser optics and direct diode laser engines.